1. 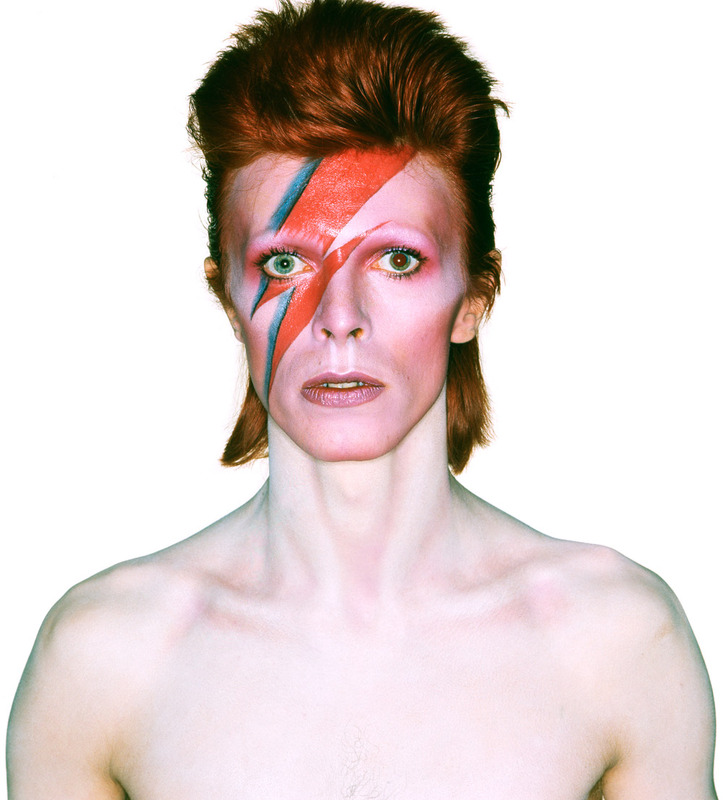 Ch-ch-ch-ch-changes: January has been a rough month for musical artists, highlighted by the passing of David Bowie,who graced the cover of TIME magazine. Other notables have included Glenn Frey of the Eagles, Dale Griffin of Mott the Hoople and the unforgettable Natalie Cole. The talent may be gone, but the music will always be with us. 2. Bonus cantos: Fans at Madison Square Garden are certainly getting their money’s worth this week, with feature events the last three days all going into overtime. The Knicks held off the 76ers in a double overtime win Monday afternoon, then stopped the Jazz in overtime last night. The Rangers edged the Canucks in overtime on Tuesday. 3. There’s a first time for everything: When the Panthers host the Cardinals this weekend in the NFC Championship game, it will mark the first time in NFL history that Heisman Trophy winning quarterbacks meet head-to-head in the playoffs. Carolina’s Cam Newton won the Heisman at Auburn in 2010, and Arizona’s Carson Palmer took college football’s highest honor at USC in 2002. That’s similar to what happened in last year’s World Series, when the Royals and the Mets staged the first Fall Classic encounter between two baseball expansion teams. 4. A Cespedes for the rest of us: Can’t fathom why the Mets don’t bite the bullet and at least try and retain Yoenis Cespedes. Without Cespedes, the Mets would not have made the playoffs last year. Be a shame to waste all that young pitching for lack of a big bopper in the middle of the lineup. And it will be tough for Met fans to swallow if Cespedes goes to the Nationals as rumored. 5. The people’s choice: Knicks rookie Kristaps Porzingis, tabbed a precocious neophyte by New York’s legendary guard and broadcaster Walt Frazier, is a popular guy. Already sales of KP’s #6 jersey rank fourth in the NBA, behind only Stephen Curry, LeBron James and Kobe Bryant and ahead of Kevin Durant. Porzingis is now a favorite of Knick fans, who booed his selection on NBA draft night and now cheer his every move.